Far Cry 4 is one of the most eagerly awaited games of the year. That certainly makes sense as Far Cry 3 wowed people in 2012 with its adult themes and intense first person shooter action on a tropical island. And Ubisoft has certainly been wetting people’s appetite for the next game with the release of images and trailers, most of which were released at the gaming industry’s premier show, E3. Some of this stuff was shocking, but in the age of GTA you won’t sell a video game without upping the controversy. So while we anxiously wait for the game’s release on the 18th of November here’s a list of the most shocking things we know so far about Far Cry 4. The guy in the pink suit is supposed to be a bad guy, you know. 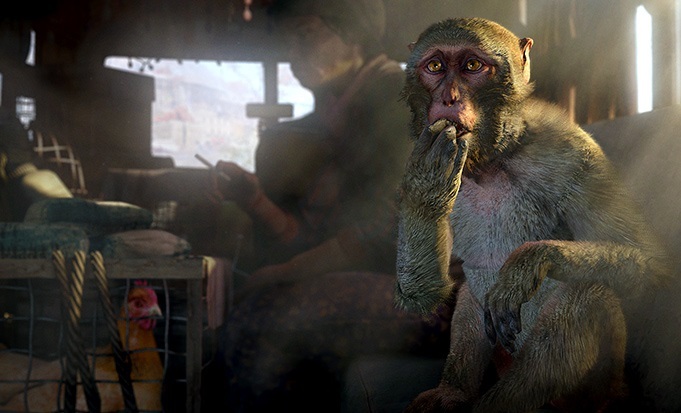 Far Cry 4’s villain has already caused his share of controversy, and not just due to the E3 trailer shown below. 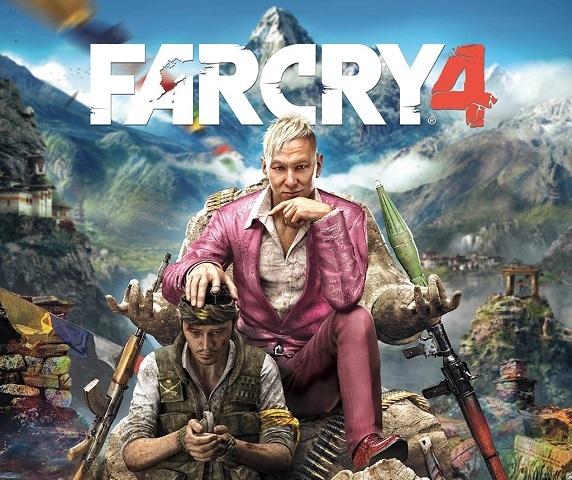 The man we now know as Pagan Min appeared in his pink suit in a promotional image earlier, which caused no end of controversy, as many thought the image had racist overtones. Ubisoft quickly dismissed this claim, and taking into account that this guy is an insane villain, the matter was soon forgotten.